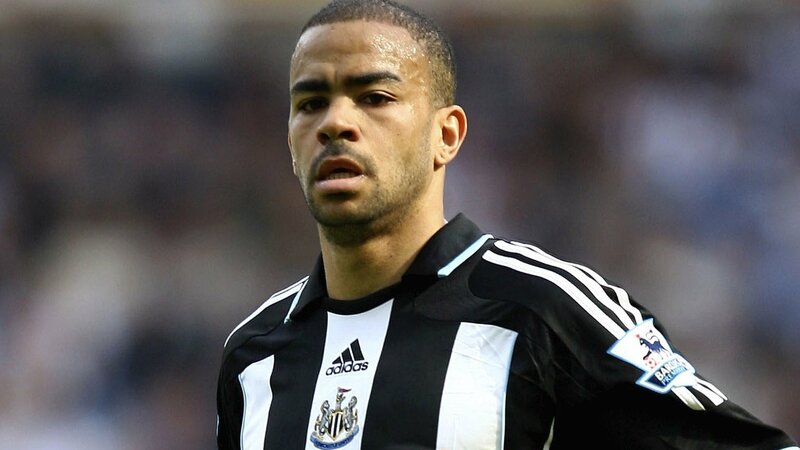 Former England midfielder Kieron Dyer says strangers have stopped him in the street to commend him for revealing he was sexually abused as a child. The ex-Newcastle player, 39, revealed the 20-year secret – which he says has “blighted his life” – in his new book. “One man said he had a secret for 45 years and after seeing my story he told his family the next day,” said Dyer, who won 33 caps for England. Dyer was abused by a great uncle when he was 11 or 12 years old and his story has been revealed at a time when former football coach Barry Bennell was jailed for 31 years for sexually abusing young footballers between 1979 and 1990. And Dyer, who is now a youth coach at Ipswich, says it was the positive reaction to Bennell’s victims telling their stories that gave him the confidence to finally speak about his ordeal. “You see the positive outpouring that they got, the bravery they showed, how it helped other people, and it eases your mind because you don’t know how people are going to react when you talk about such a taboo subject,” he added. “I’m happy they have come out and told their story, because I know what it’s done to their lives. It’s really sad. In his book, ‘Old too soon, smart too late’, Dyer also admits he failed to live up to his potential by “living like a celebrity rather than a footballer”. After a £6m move from Ipswich Town to Newcastle in 1999, he made a brilliant England debut the same year but was hampered by injuries through his career, culminating in a broken leg at West Ham in 2007. He was part of the so-called ‘golden generation’ of England players and has spoken of owing £46,000 during a card school at Euro 2004. Although he says the secret he carried around with him led to “casualties” to relationships both in and out of football, he believes it did not significantly affect his career. “I wish I told my mum and dad the day it happened and there could have been serious repercussions with the culprit, but it blighted my life for 20 years,” he added. “I went on to be a successful footballer, but I just didn’t realise the sexual abuse formed this character that came out and there were so many casualties along the way. “Friends, family, ex-girlfriends… my eldest son – when he showed vulnerabilities I used to snap at him. “I don’t think it affected my football career, it might have done to some extent because I had the ‘screw you’ attitude where I wouldn’t let anyone take advantage of me or I couldn’t show vulnerability. “There were a couple of examples where if I thought a manager was picking on a younger player, deep in my psyche I would react so, yeah, it affected some of my relationships with managers and some players.